New York City has a rich, complex history, and the city’s architecture has played a role in creating that history. 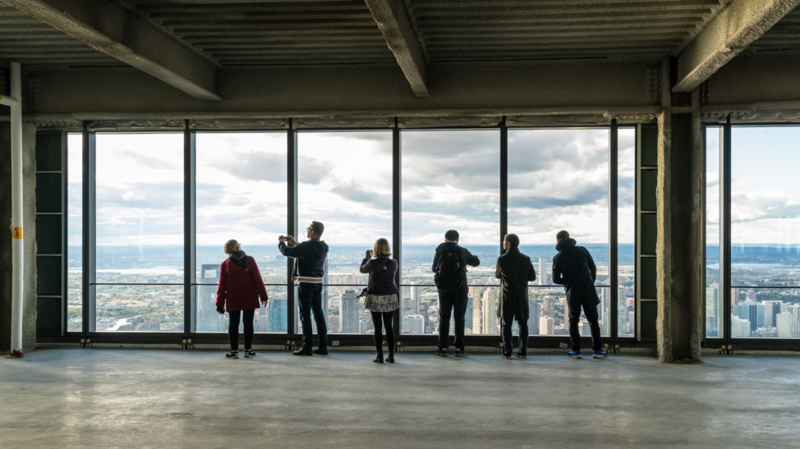 Urban planners have had unprecedented challenges accommodating the overwhelming numbers of people arriving here to visit, live, study, and work. New York’s architecture is part of the mosaic that tells that story, and that’s why Open House New York (OHNY) is such an intriguing and vital organization for understanding our history. Through year-round programs and the annual Open House New York Weekends, OHNY provides audiences with unparalleled access to New York’s amazing architecture, and to the people who continue to help design, build, and preserve the city. 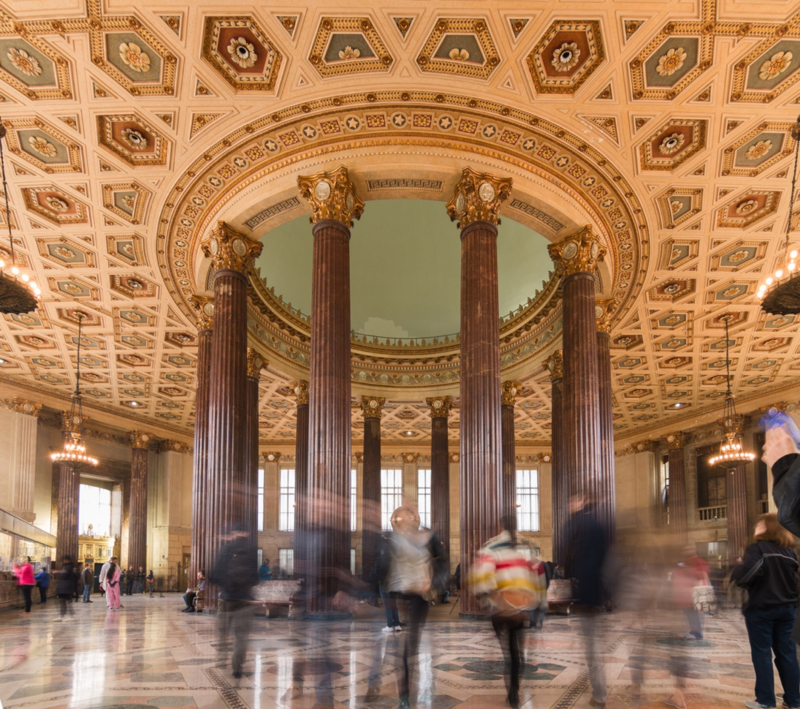 During the most recent Open House New York Weekend last October, attendees came away with a new appreciation of NYC’s rich, textured history as revealed through some of its most interesting buildings. They also came away with a fresh awareness of the role architecture plays in society in general. 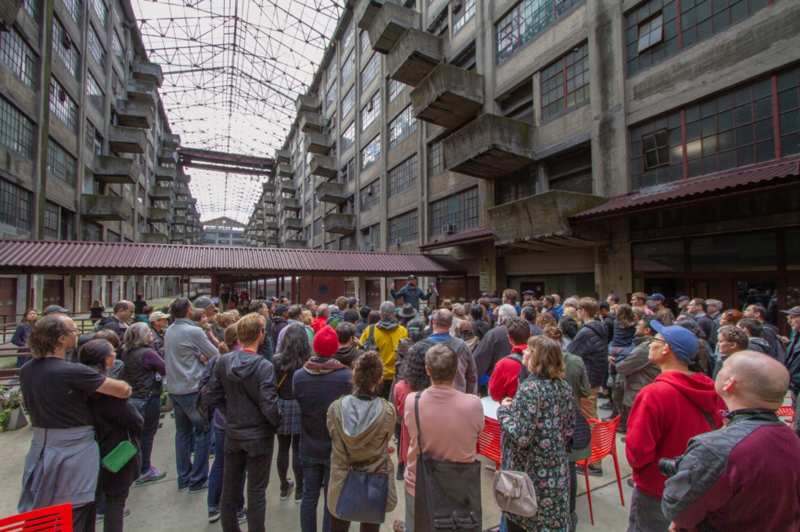 We recently spoke with Gregory Wessner, OHNY’s Executive Director, who shared with us some of the best takeaways from the weekend. Q: What were some of the high points from this past OHNY Weekend? A: One of the highlights this year was that we expanded the OHNY Weekend to three days. 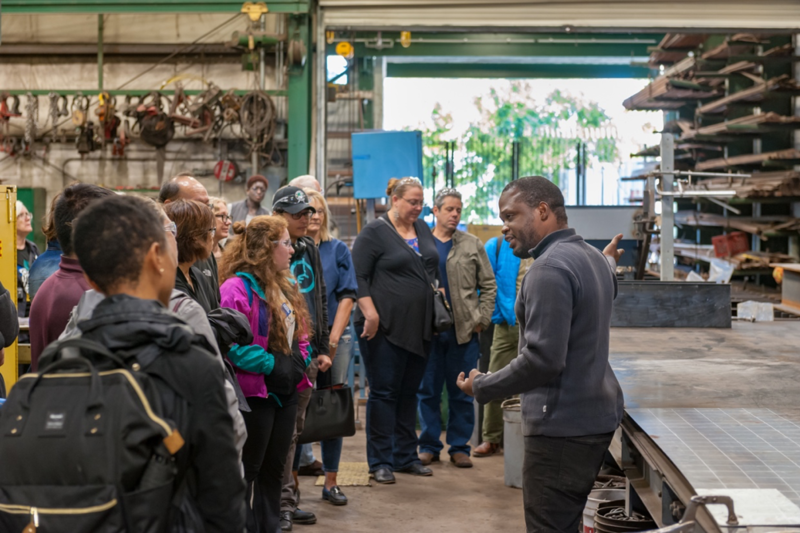 In the past, it has always been Saturday and Sunday, and this year we partnered with the Pratt Center for Community Development to introduce what we call Factory Friday, where we open up about a dozen manufacturing spaces all over the city to give the public a chance to see what new manufacturing looks like. That was an exciting new highlight for this year, and it will be an ongoing feature for future OHNY Weekends. We also did a series called Works by Women, featuring spaces that had women as their principal designers, to celebrate the contributions that women are making toward shaping the city. Architecture is generally perceived to be a male-dominated profession, but there is a tremendous amount of work throughout all five boroughs being designed by women. This was a way to show and celebrate those contributions. We were also excited this year to collaborate with the Gotham Center for New York City History, which is based at CUNY. The collaboration was inspired by the book Gotham, written by Mike Wallace and Edwin Burrows, which is an amazing history of New York. The Gotham Center did a whole series of podcasts, about two dozen of them, featuring noted historians who would each talk about specific sites that were participating in OHNY Weekend, sharing interesting stories from that site’s history. This project ended up being a great addition to the weekend. Q: What were some of the most popular events or spaces featured this year? A: Some sites are open to the public, and some require reservations. For the sites requiring reservations, this year we booked about 10,500 on the first day! I’d say 80% of them were gone within the first hour. So, the short answer is that everything is popular. As to the sites that do not require reservations, City Hall is always a big draw, which makes me really happy. I think one of Open House’s important contributions is opening up buildings that otherwise are closed to the public. City Hall is theoretically open to the public, but you really need a purpose in order to go there. 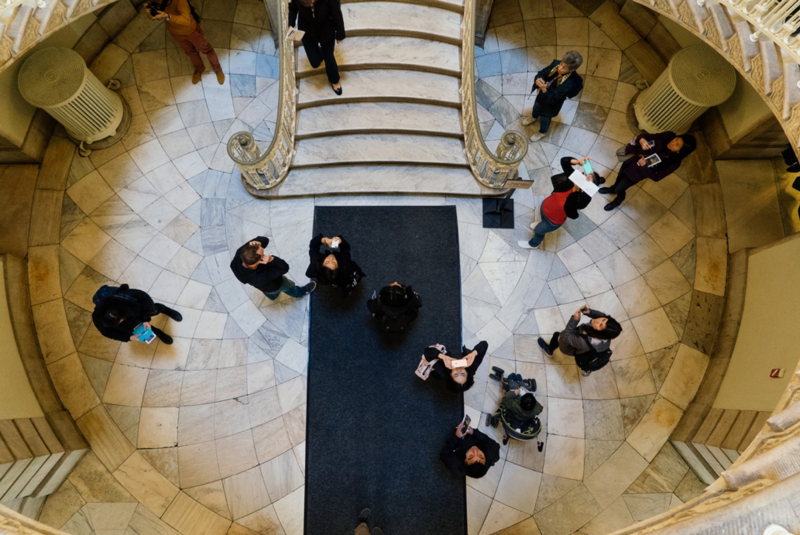 So, I think it’s wonderful for us to be able to let the public in, working with the Public Design Commission at City Hall, to let people see what NYC’s center of government looks like. Also, this year, the Manhattan Borough President displayed the complete set of Randall’s Farm Maps which are maps drawn around 1820 to survey the existing conditions of Manhattan Island before the street grid was introduced. These maps are extremely famous in the city-planning world, but they’ve only ever been displayed in their entirety twice, and both times have been for Open House Weekend. Another popular site is the Jefferson Market Library in Greenwich Village. During OHNY Weekend only, they open the tower attached to it so people can climb to the top. It’s a once-a-year opportunity, and you get great views of the village. The final site I’d like to mention was the Dime Savings Bank in downtown Brooklyn – it has been closed since they’re going through a renovation and building an apartment building next door, but people could go inside just for Open House Weekend. The next OHNY Weekend is already on the calendar, scheduled for October 19th and 20th, 2019. To receive regular updates and other news from this remarkable organization, you can sign up for OHNY’s mailing list on its website.